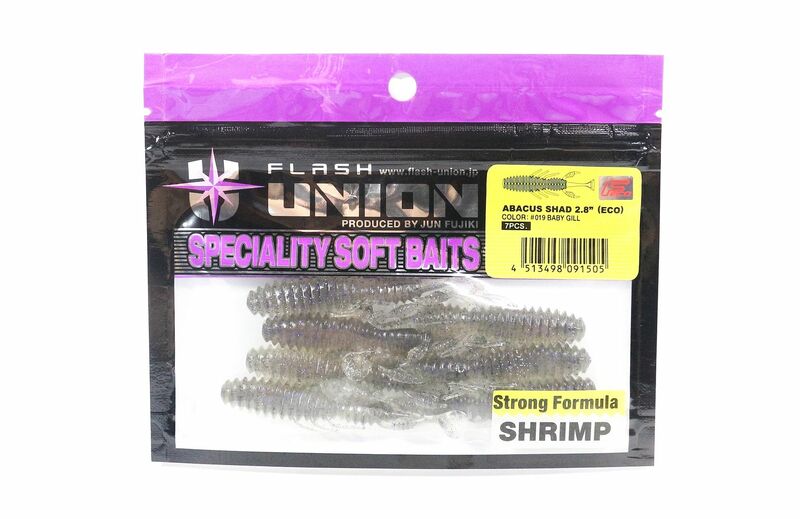 Flash Union Soft Lure Abacus Shad 2.8 Inches #19 (1505).. 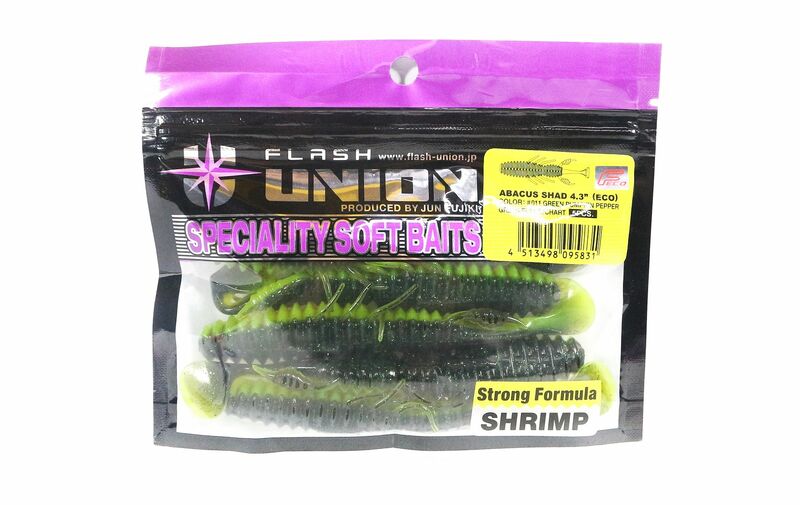 Flash Union Soft Lure Abacus Shad 4.3 Inches #11 (5831).. 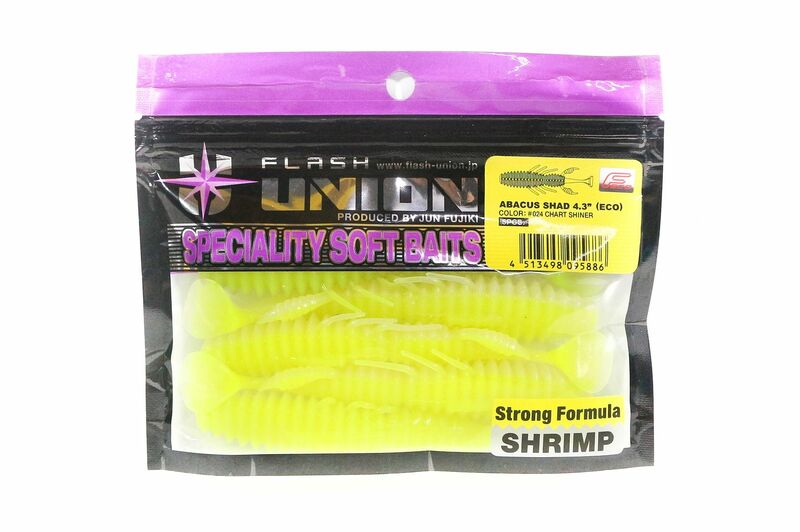 Flash Union Soft Lure Abacus Shad 4.3 Inches #19 (5855).. 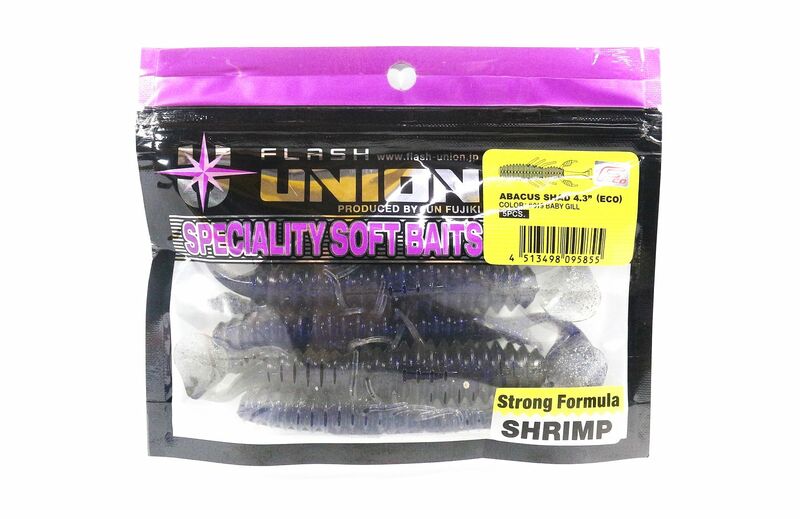 Flash Union Soft Lure Abacus Shad 4.3 Inches #24 (5886).. 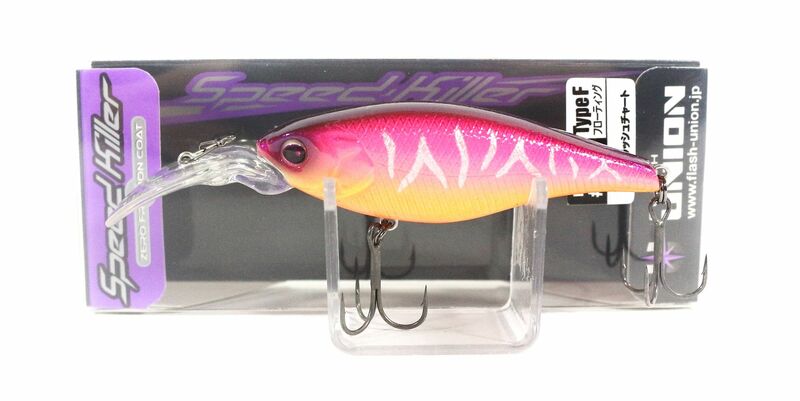 Flash Union Speed Killer 60 mm Suspend Lure (5053).. 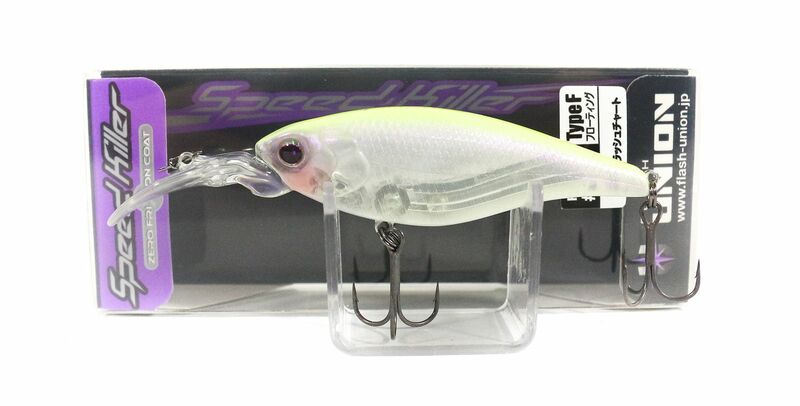 Flash Union Speed Killer 60 mm Suspend Lure (5084).. 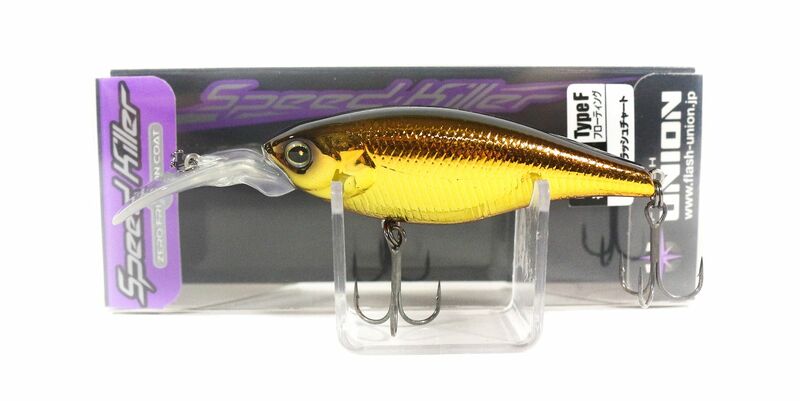 Flash Union Speed Killer 60 mm Suspend Lure (5114)..